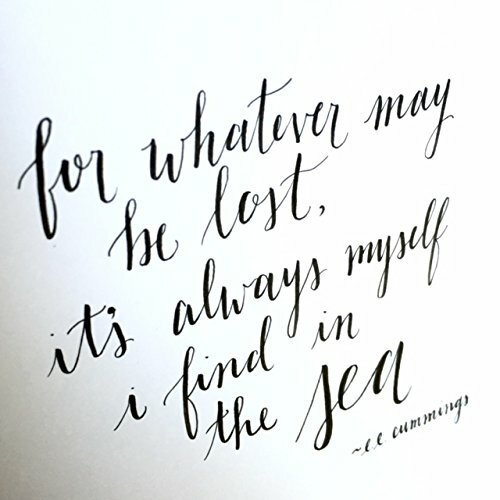 Calligraphy made simple! 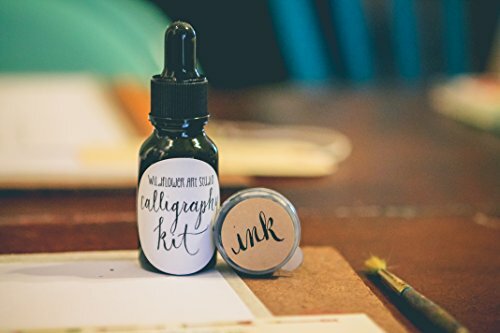 This kit includes everything you need to learn the art of modern calligraphy. Perfect for beginners! Kit includes: Detailed Instructions – Oblique Calligraphy Pen – Beginner-friendly Nib – Black Calligraphy Ink in Glass Bottle – Ink Dropper – Ink Container with Lid – Uppercase & Lowercase Traceable Alphabet – Grid Paper – Tracing Paper Pad – Storage box Packaged in a sturdy white box with clear slider (as seen in photo). 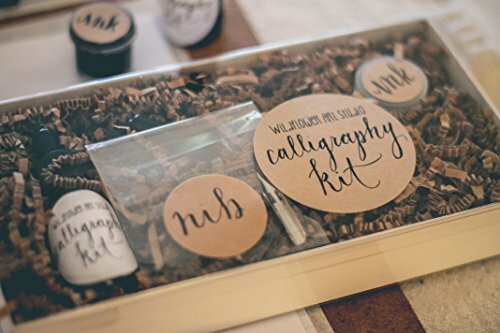 Calligraphy Kit Dimensions: 8.5″ x 4.5″ x 2.25″ Great for left-handed or right-handed calligraphy. Calligraphy made simple. Perfect for Beginners! 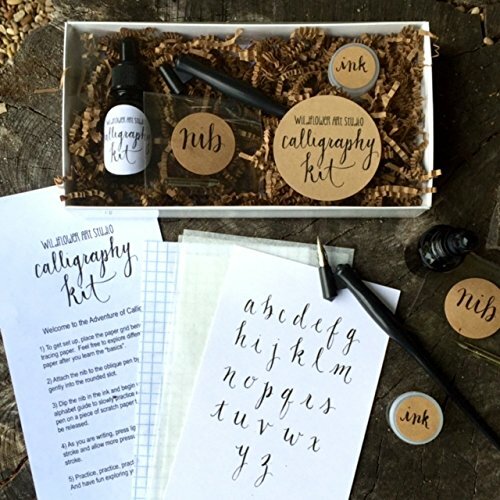 Kit includes everything you need to get started learning Modern Calligraphy. Oblique Calligraphy Pen with Beginner-friendly Nib. Black Calligraphy Ink in glass bottle with dropper. Uppercase & Lowercase Alphabets with Detailed Instructions.